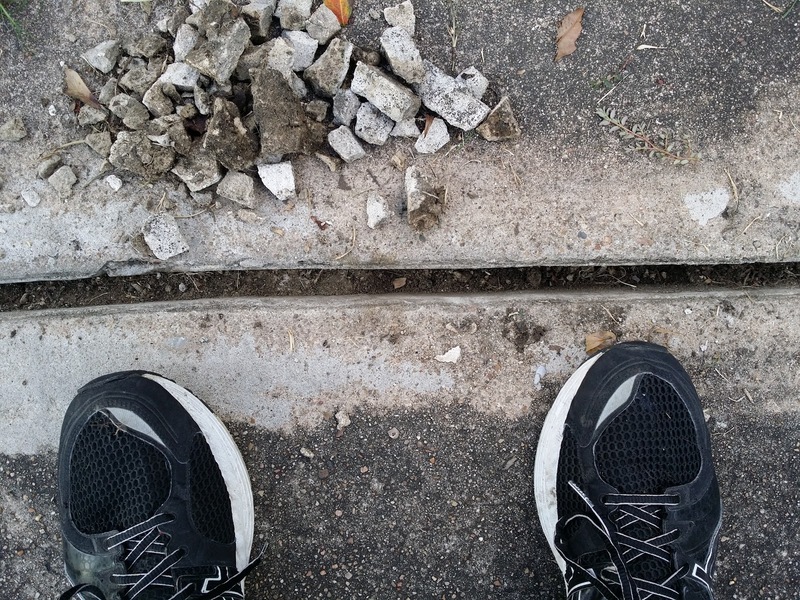 Maybe they didn't know that the purpose of those joints was to allow the concrete to expand and contract, thereby preventing cracks from forming. 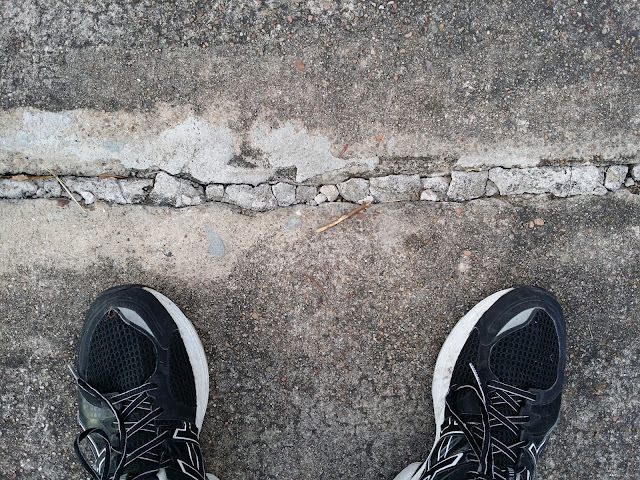 And are there cracks. By golly there are indeed.